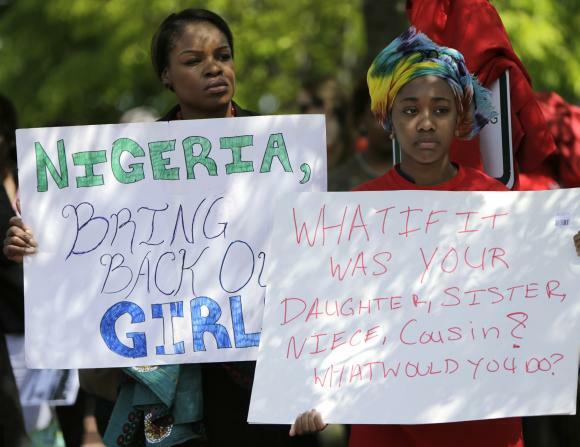 Protesters hold signs during a march in support of the girls kidnapped by members of Boko Haram in front of the Nigerian Embassy in Washington May 6, 2014. On the night of April 14, an estimated 234 girls were kidnapped from their school dormitory in Chibok, Borno State, in Nigeria. Stories report that the radical terrorist group, Boko Haram, violently bombarded the Chibok School, and at gunpoint, kidnapped more than 200 Nigerian girls. 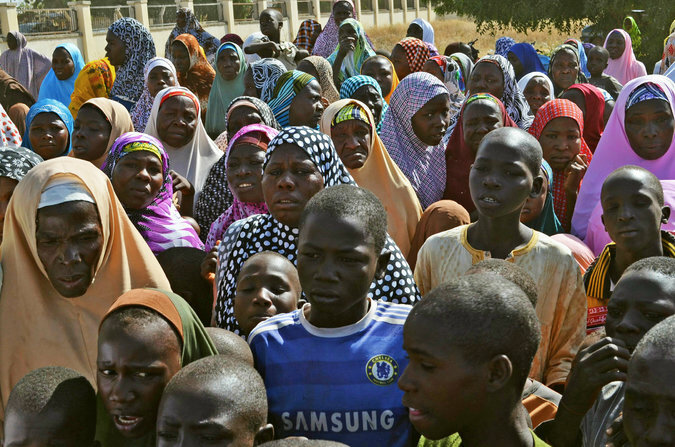 News outlets say the militant group is selling the young girls into forced marriages for a USD equivalent of $12 each. Now reports are surfacing that there has been another set of abductions. This form of terrorism is truly indescribable. There is something you can do. Here is the Bring Back Our Girls Facebook page. On it, you will see several rallies, that might be taking place in your town, petitions to sign, and other ways to help. They are our girls. We all belong to each other. Additionally, there may some of us who might need to bring our girls back from terrorism in your own homes, schools, neighborhoods, etc. We have a responsibility. Let’s get our girls back and away from monsters of all kinds. I’m also loving the Real Men Don’t Buy Girls Campaign. 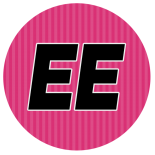 This entry was posted on May 7, 2014 by Toiah in Everything you want.